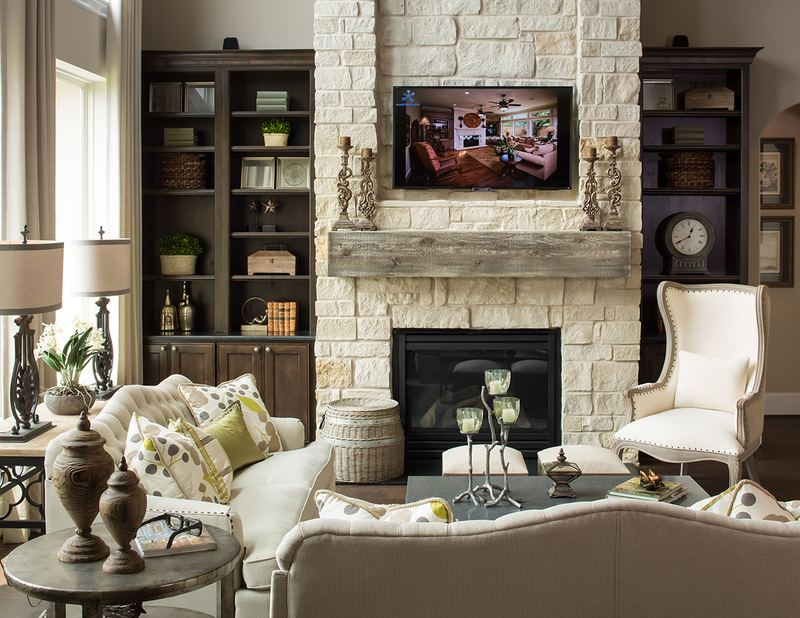 Get The Handcrafted Furniture Finish You've Been Looking For! At Harbinger, we have a highly capable and dedicated team with over 60 years of combined cabinet experience. 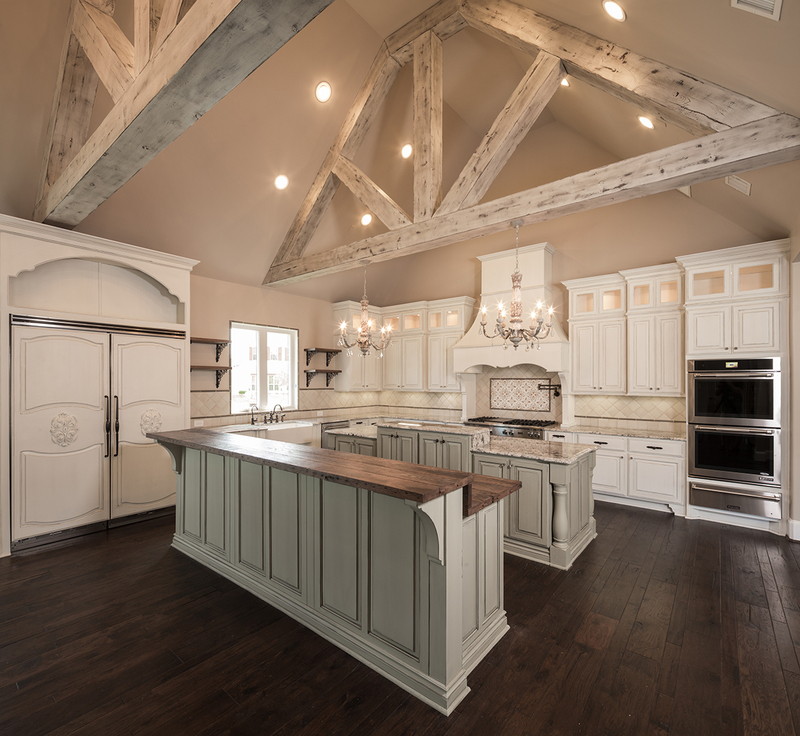 We have the expertise and creativity to handle all of your cabinetry needs - from initial design to timely installation. 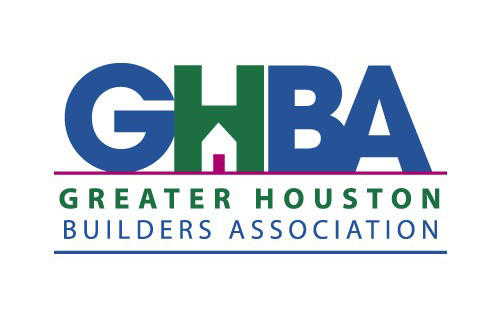 Because of our focus on quality and ensuring customer satisfaction, we have earned a reputation in the construction industry of providing the RIGHT product at the RIGHT time and at the RIGHT price. 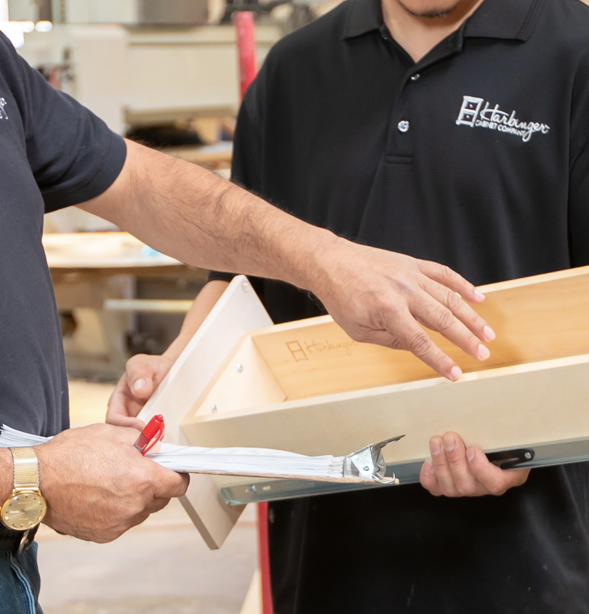 In the ever-changing world of design and construction, we have only one approach when it comes to our product, process and customer demands - we are just going to do it RIGHT, and never cut any corners! 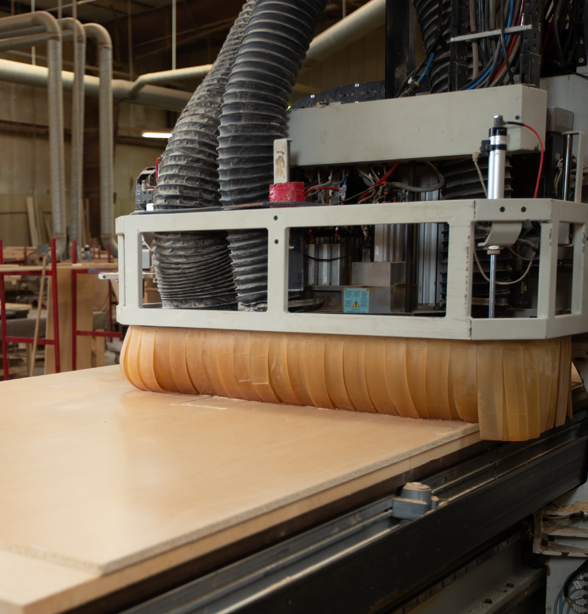 We provide our customers with the highest quality cabinets on time and at competitive prices. Our experts have streamlined the process by using the best technology and craftsmanship to ensure quality. 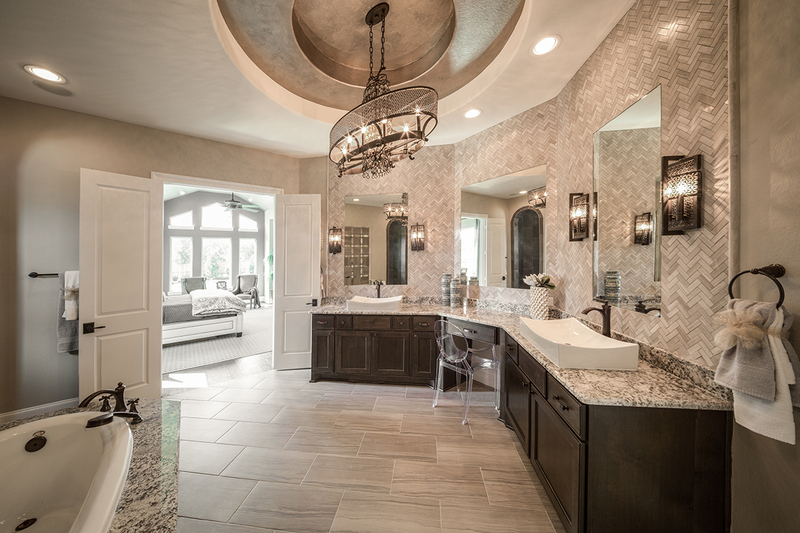 We strive to meet every deadline to help your new construction keep moving forward. 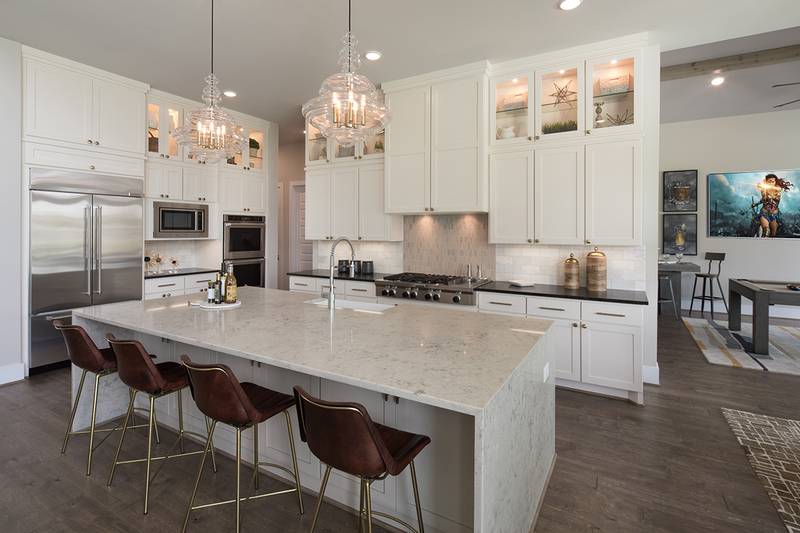 Staying on time and in budget without losing quality for your beautiful new home is what we strive for at Harbinger Cabinet Company. 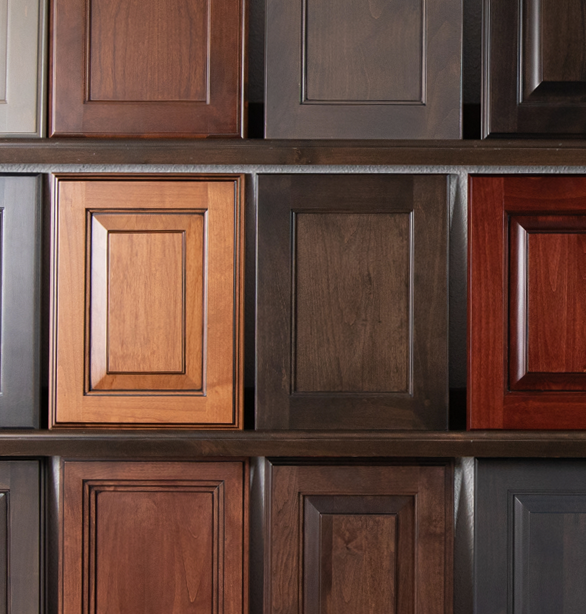 Choose from the highest quality materials for your new custom cabinets. Visit our showroom to see the many style options from doors to speciality upgrades. 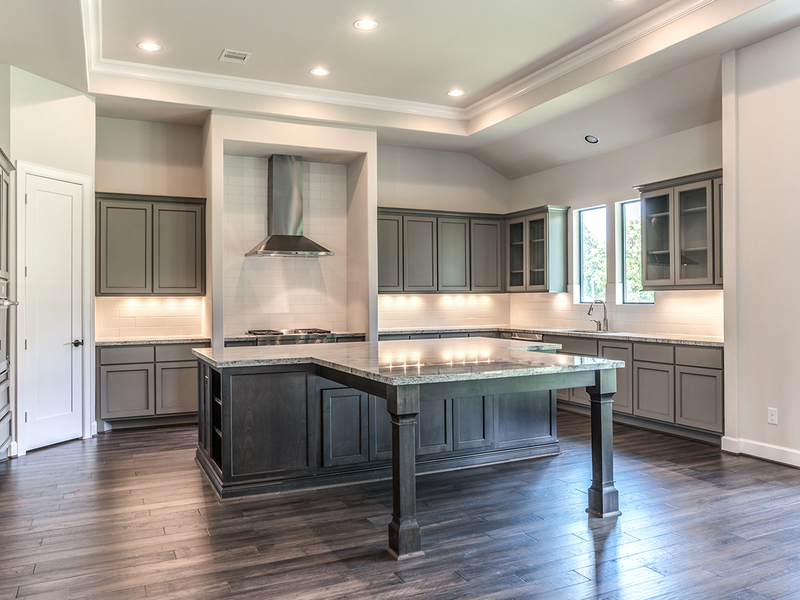 Ready To Learn More About Our Custom Cabinets?